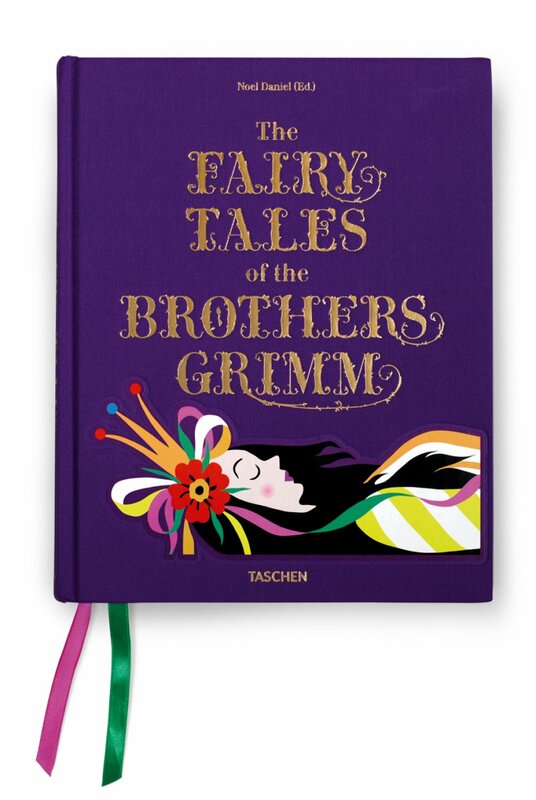 The Fairy Tales of the Brothers Grimm (1) brings together the Grimms’ most beloved stories with beautiful vintage graphics, delighting both children and adults. 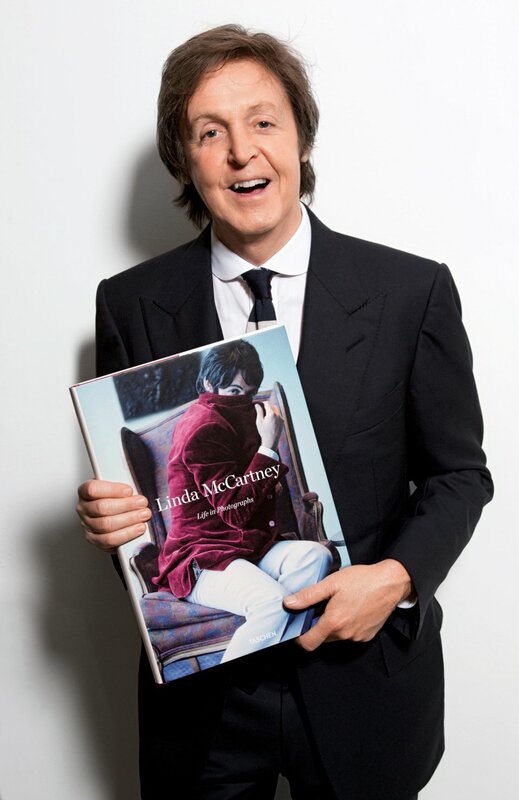 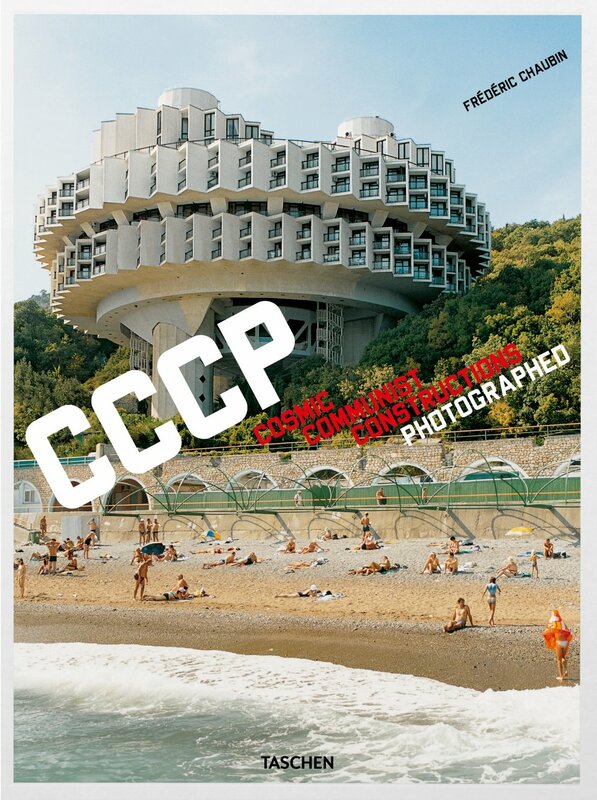 With the gracious collaboration of Paul McCartney and his children, Linda McCartney’s best photos are picked from her massive archive for her first major monograph (2), and Frédéric Chaubin’s CCCP (3), featuring photographs of Soviet-era architecture, is the year’s surprise bestseller. 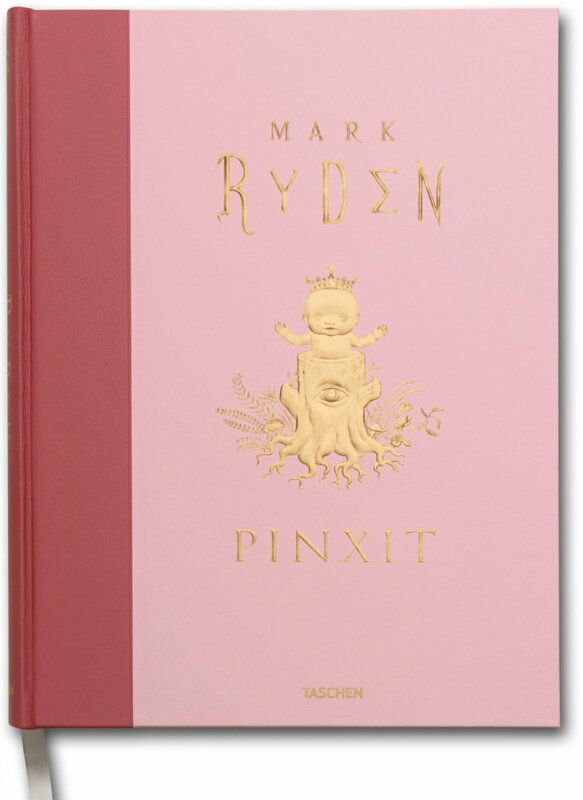 Surrealist painter Mark Ryden’s carnival of curiosities Pinxit (4) comes into town. 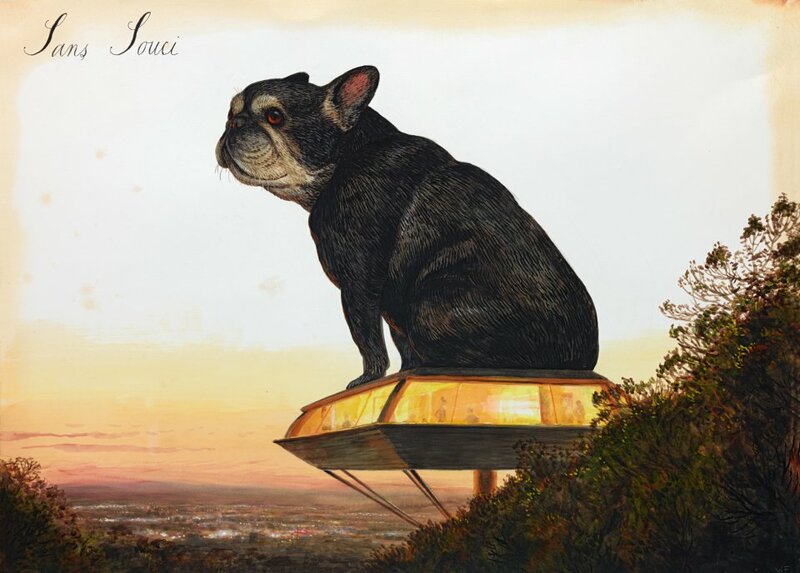 Alas, not all is good news in 2011: It is with great sadness that we mourn the loss of our beloved canine mascot, Souci (5), just short of her 15th birthday.